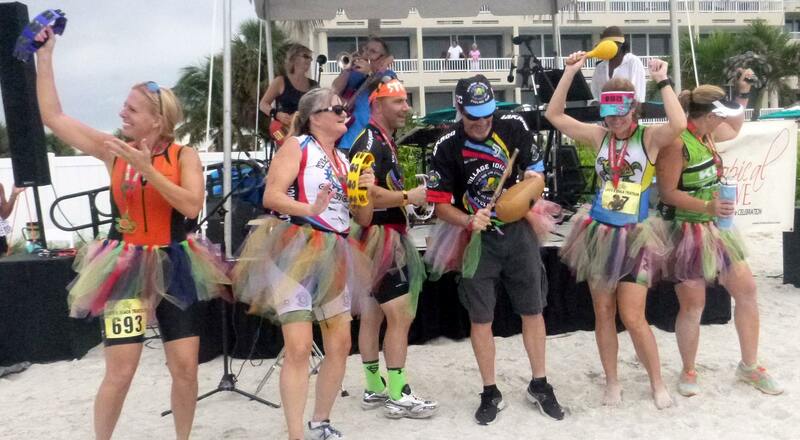 After being cancelled in September the last two years (Hurricane Irma and then Red Tide outbreak) Life's A Beach Triathlon is back in Sarasota with a new May date for 2019--and you can join us on the beach for the bodacious good times! 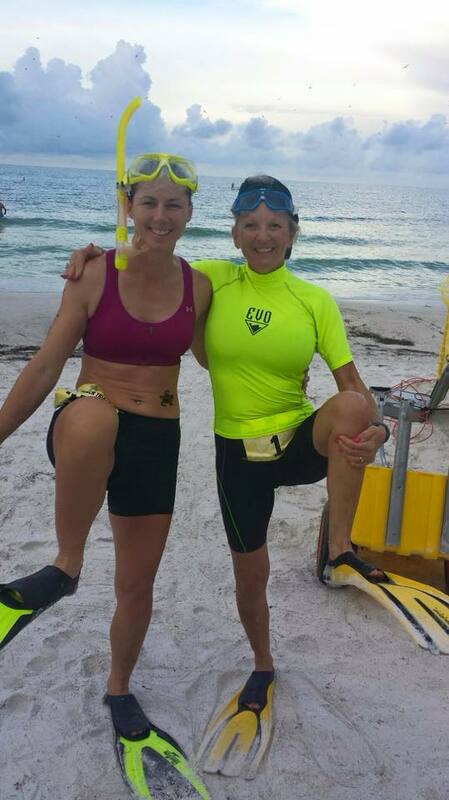 Heard your serious triathlon friends talk about shaving seconds off their transition times? 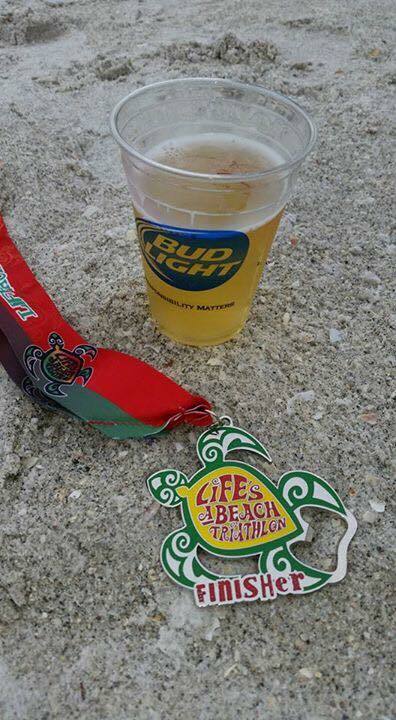 Well, at Life's A Beach "transition time" means how long it takes to get you from the finish line into beach bash mode--dancing in the sand to the beat of our live music or chillaxing with a cold beverage while waiting for your friends to finish. 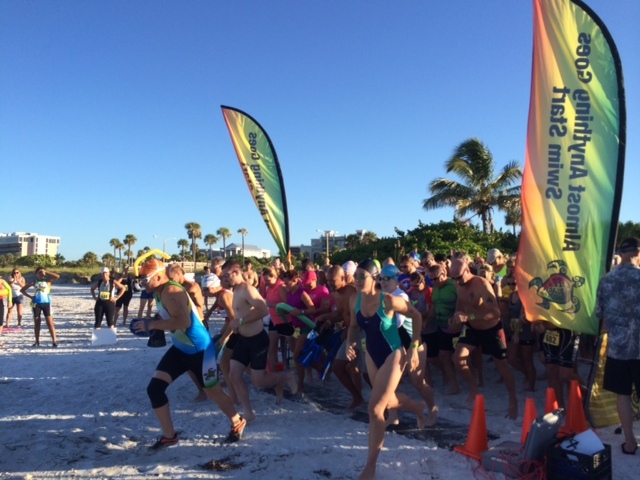 At our Sarasota event, the finish line is right at the Lido Beach Resort--our host hotel and site of our jammin' after-party! 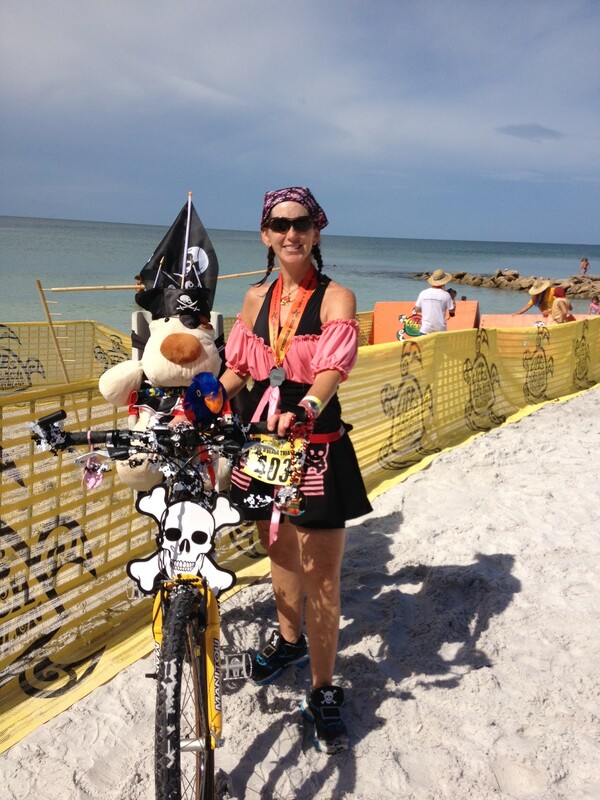 On a mix of paved roads, wide, flat trails and just a little sand! For 2018 we've gone a bit crazy--continuing with themore challenging 8am wave that is double the distance. 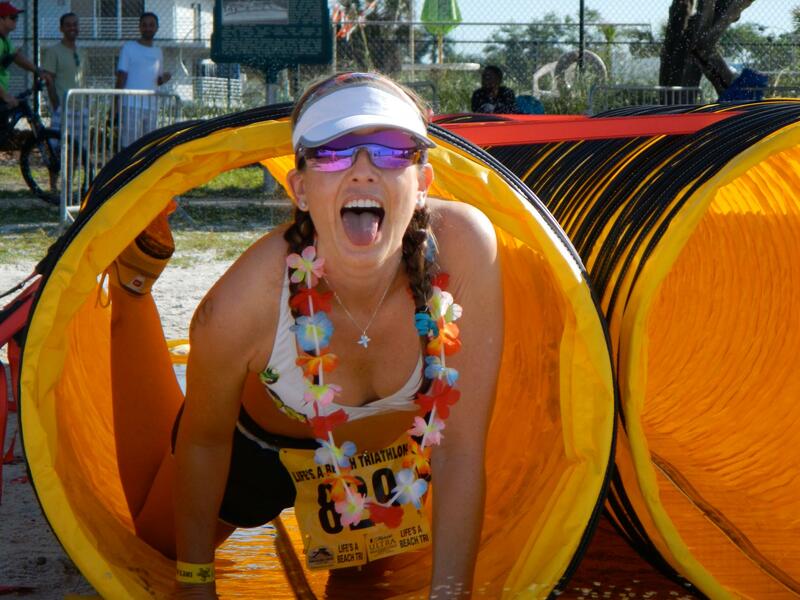 You'll also be faced with some other (we're working on improving these) unique beach-oriented challenges. 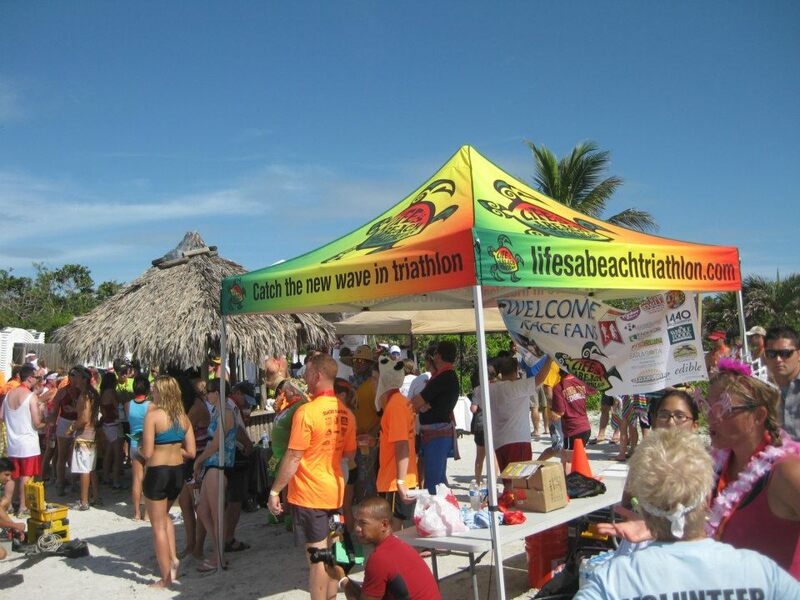 This wave costs a little more, but participants will get an additional (even more unique) race shirt and an additional finisher's medal. 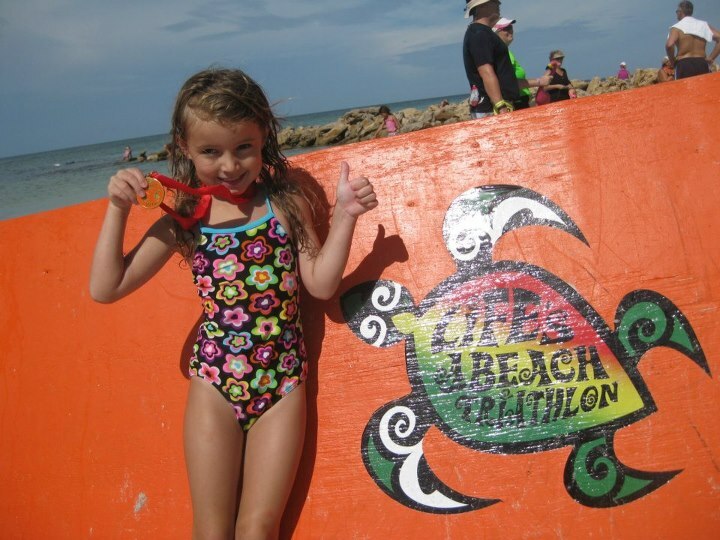 We LOVE our beach environment and recognize and support those who conserve and protect its resources. 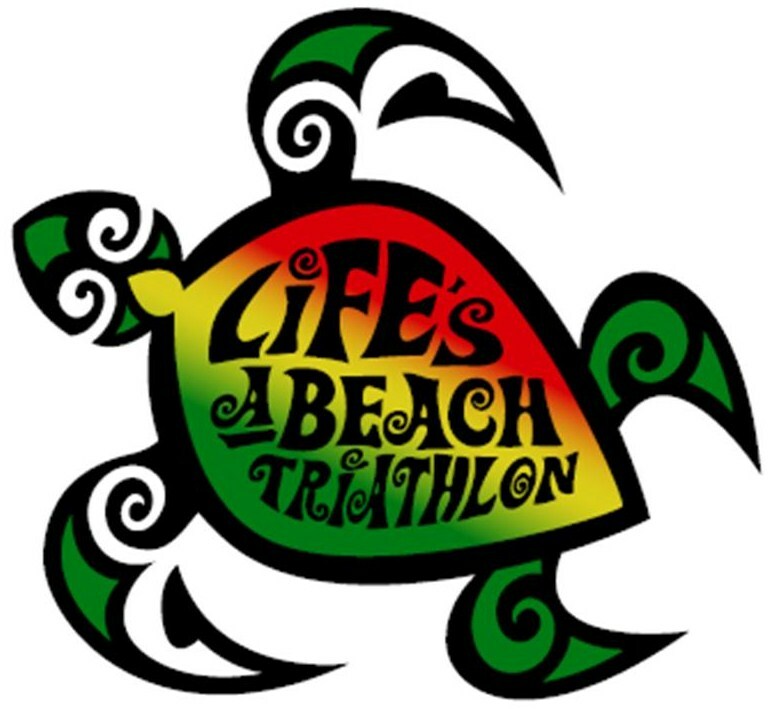 Because our logo is a sea turtle, we've chosen to support the local turtle watch/walk program at each of our venues (or another local marine conservation/education non-profit if there is no turtle program) with a $1 donation per each paid entry. 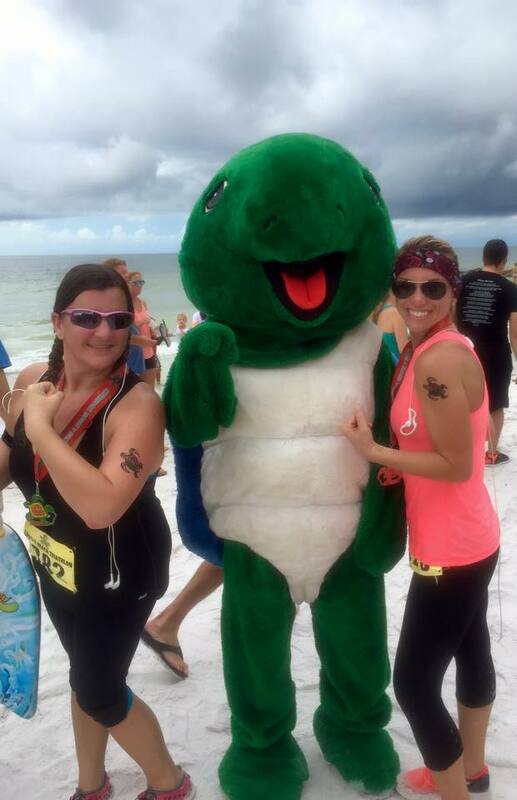 In Sarasota, we are supporting the Mote Sea Turtle Patrol from Mote Marine Laboratory. Mote Marine Laboratory is also a great place to visit while on your Life's A Beach adventure weekend in Sarasota! LIMITED ENTRIES ARE AVAILABLE FOR OUR 2019 EVENT. 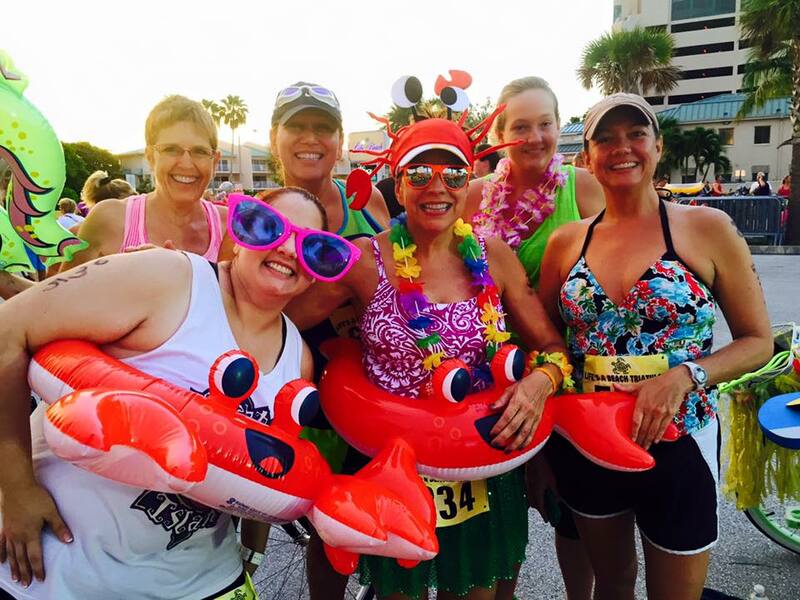 Due to the cancellation of our 2017 and 2018 event due to the statewide impacts of Hurricane Irma and Red Tide, we deferred all the race participant entries from 2017/2018 to our 2019 event. That means that some starting waves have a very limited number of entries available--particularly the early (8:10am and 8:20am) waves. If you want to secure your spot in a specific wave, we recommend you register early--it's also the least expensive! LIMITED TRANSFERS OR DEFERRALS MAY BE AVAILABLE UNTIL Apri 15, 2019. Online registration closes on April 30, 2019.